Guiding individuals toward their potential. Creating uncommon communities through continued care. This apartment model was developed with our Independent Living Skills (ILS) Program and is best suited for those individuals that do not need 24-hour care (i.e. adult foster care or nursing home), but need to build skills prior to transitioning into full independence. This model is also appropriate for those who are struggling to live independently in their own home and need extra support prior to considering a 24-hour care home. 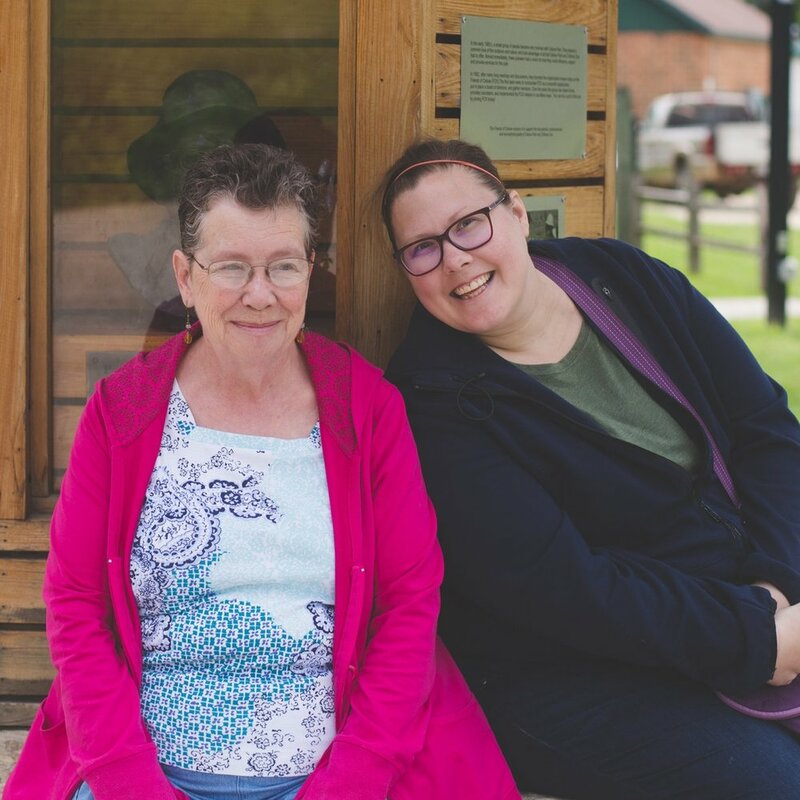 The Adult Day Program is available to adults (ages 18 and older) who have been diagnosed with a neurological or physical disability, brain injury, or mental illness. It is best suited for individuals who can benefit from community integration, personal growth, socialization, activities, medication administration, exercise, and supervision. 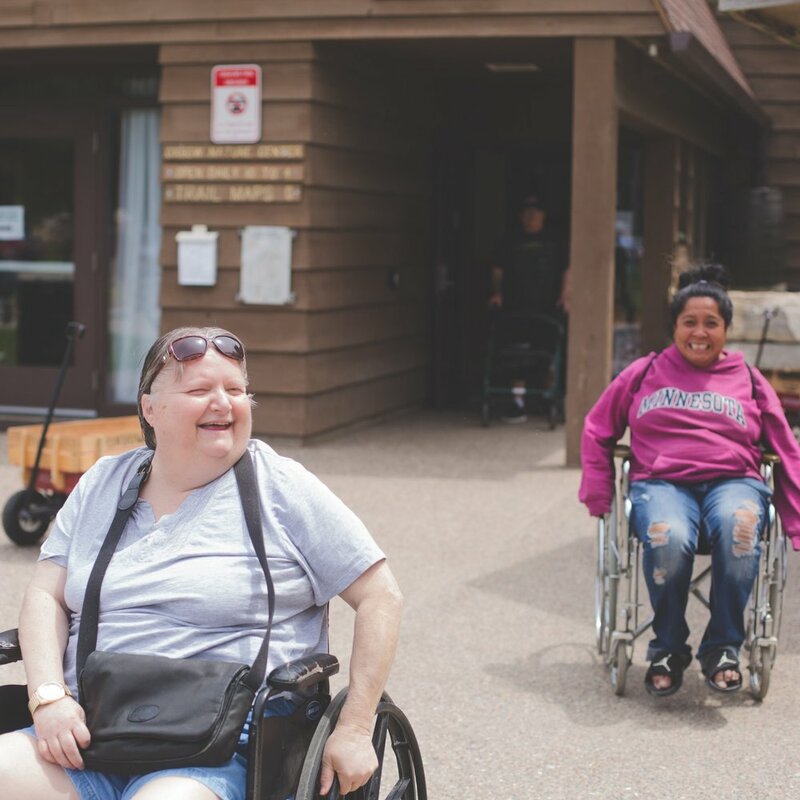 The respite program was designed for individuals with a short-term stay while enjoying the comforts of a home-like environment. This exceptional program offers an often needed break to caregivers or a short-term option for individuals looking for a long-term placement. The next generation is not limited by disability. Our Youth Skill Building Program caters to children in grades 6-12 with a diagnosis of autism spectrum disorder, mental illness, or brain injury. At SMB, our goal is to equip the youth we serve with life skills, help them identify their unique gifts and talents, and arm them with the confidence they need to live a full life.